A tick is a mite which carries a bacteria that can lead to a number of diseases when the tick draws blood from the victim or deposits saliva on the skin. These mites run wild during the latter half of the year which means that you need to keep a close eye on your dog during these months. This is because while tick removal is definitely possible, you don’t want to put your pet into that kind of discomfort to begin with. 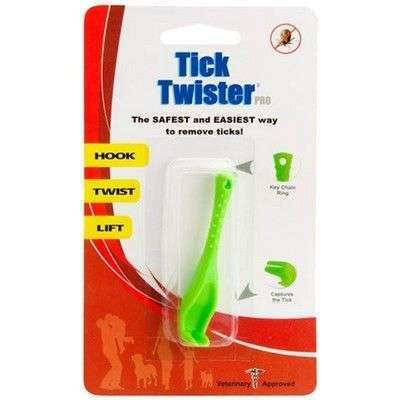 You can use household items such as tweezers or you can buy a dog tick removal tool to get the job done. The sad part is that it is not very easy to find ticks in a dog’s coat because think about it, if the pet isn’t scratching himself, why would you examine his fur in the first place? However, this is a very careless attitude to harbor so make sure that you run your hand through your dog’s fur every day and if you come across a lump, it is tick removal time! If you log onto the internet, you will come across an overwhelming number of tips for tick removal but you have to use your common sense when you are picking the best of the best. That being said, the most practical one in the book involves cotton, oil and tweezers. The steps to be carried out are as follows. 2- You have to keep the tweezers straight because if you move it too much, you will either crushing the tick’s body or remove its head. This way, a part of the mite will remain in your pet’s flesh and the Lyme Disease causing bacteria may come out to play as well. In addition to that, you may also end up making the wound worse. 3- Don’t be foolish enough to use your hands instead of the tweezers or a dog tick removal tool because as much as you love your pet, you don’t want to contract Lyme Disease. 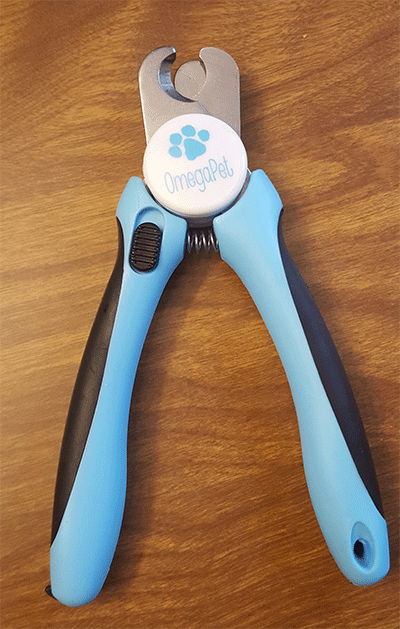 Below is a dog tick removal tool I mostly use to remove ticks from my American Pit Bull Terrier. You can do a search on Google for this tool and it only costs around $5. Using the dog tick removal tool the procedure will be very easy compared to tweezers because ticks have unnaturally strong mouths which are firmly attached to the victim’s body. If you are finding it particularly difficult to get rid of ticks, it is recommended that you visit your vet and ask him how to remove a tick from a dog. 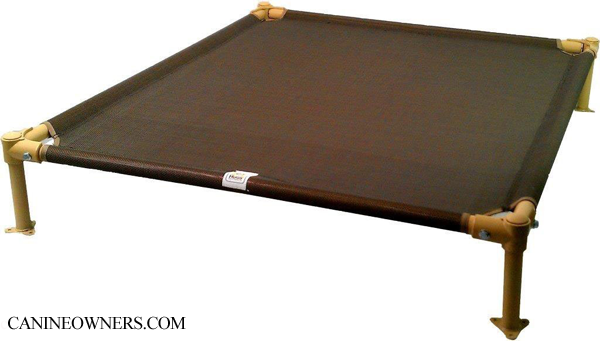 This way, you and your pet will be in safe hands.